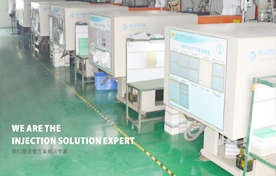 Configuration of printing, assembly line and other equipment, to achieve a full set of production assembly injection molding products. The production of rubber materials involved in AS, GPS, PMMA, POM, PA, etc., the accuracy of the 0.1M/M, the engineering plastics are ABS, PP, PBT, PPS, NORYL, PC/ABS, etc., with a high level of management team to achieve quality for the purpose of customer satisfaction. Gao Yang have been established since the various industries,diverse customer base,including automobiles,home appliances,digital equipment,pinball machines and medical devices.